Congratulations! 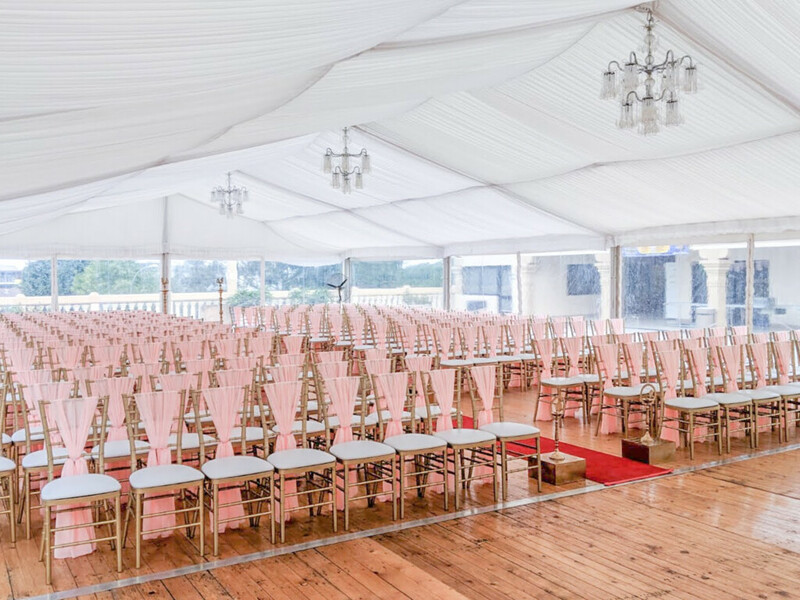 Planning your wedding is such a special time. 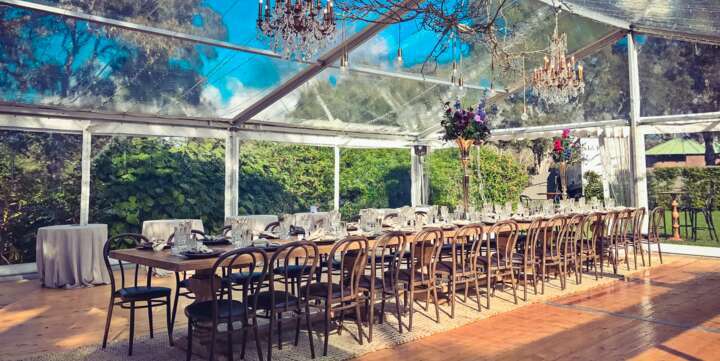 We look forward to helping you design your dream marquee wedding. 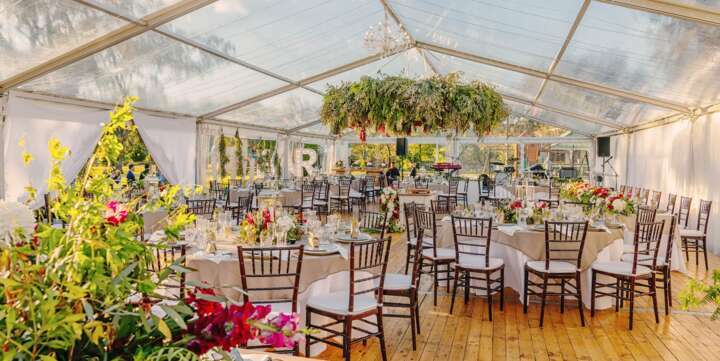 Create your desired wedding backdrop with our range of pristine marquees, marquee accessories and wedding event hire. 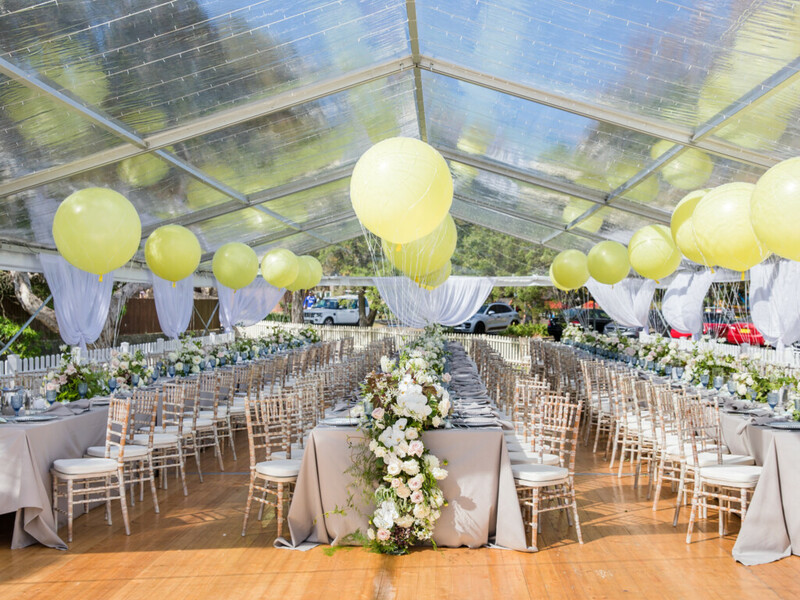 Event Marquees’ personalised service with over 20 years experience ensures a professional and a stress-free experience for your big day. 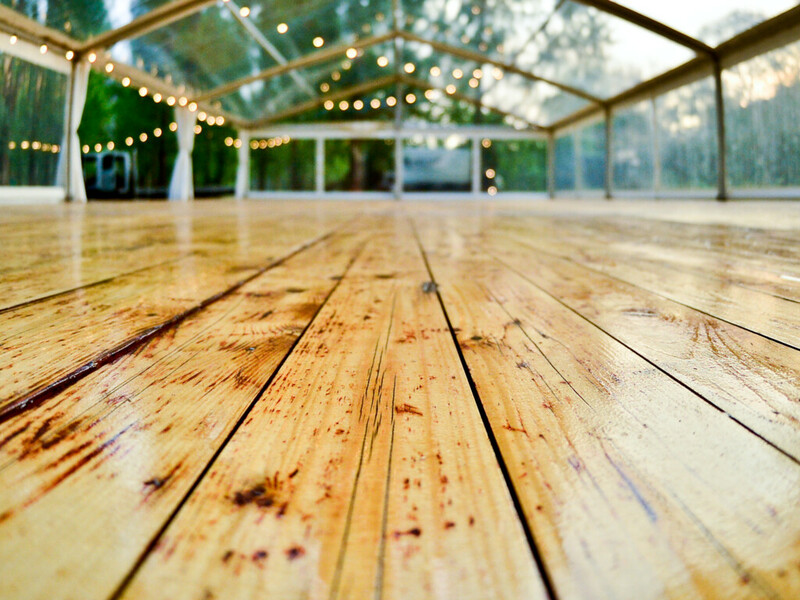 From "I do" to dancing the night away. 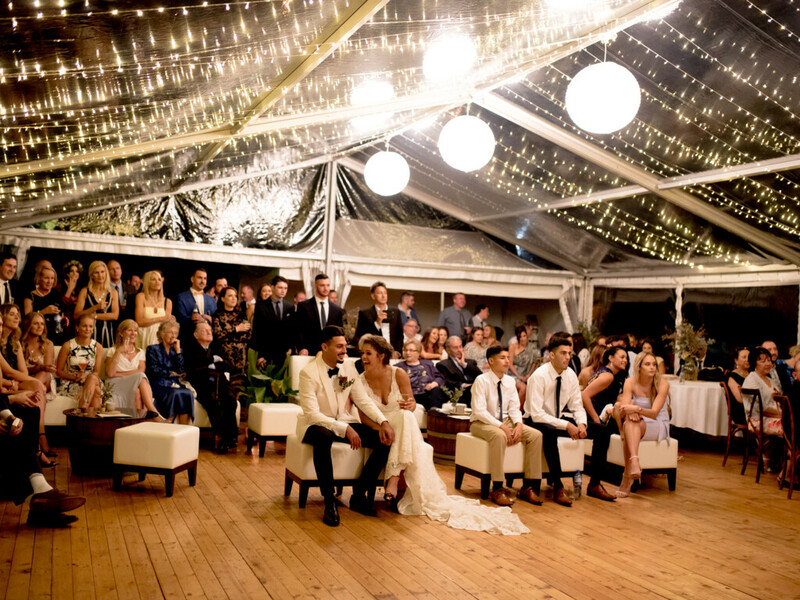 Create your romantic ceremony space, while ensuring your guests comfort. Keep the sun at bay, plus take away any stress with unpredictable rain. 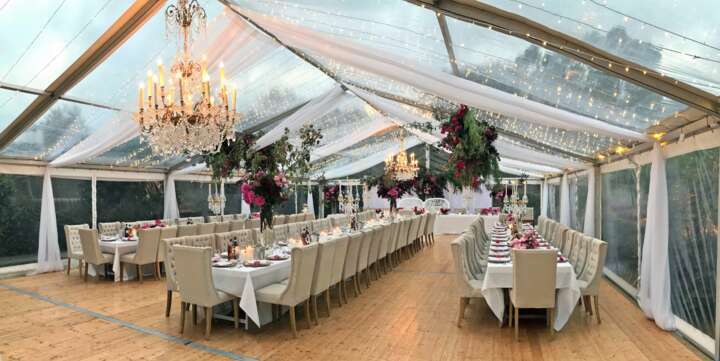 Our quality wedding marquees are completely flexibile and tailored to suit your number of guests and preferred internal layout for your marquee. 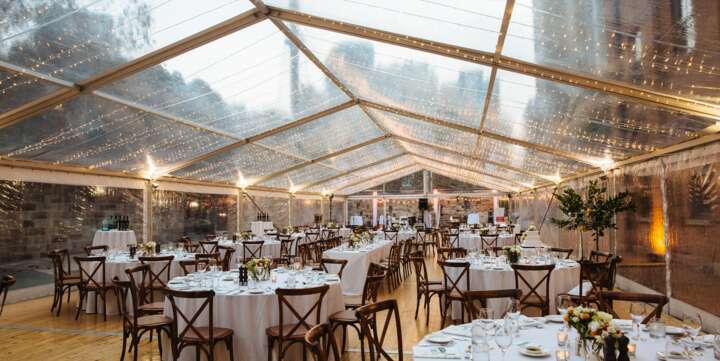 Style your marquee with our our vast array of options for lighting, lining, flooring and much more. 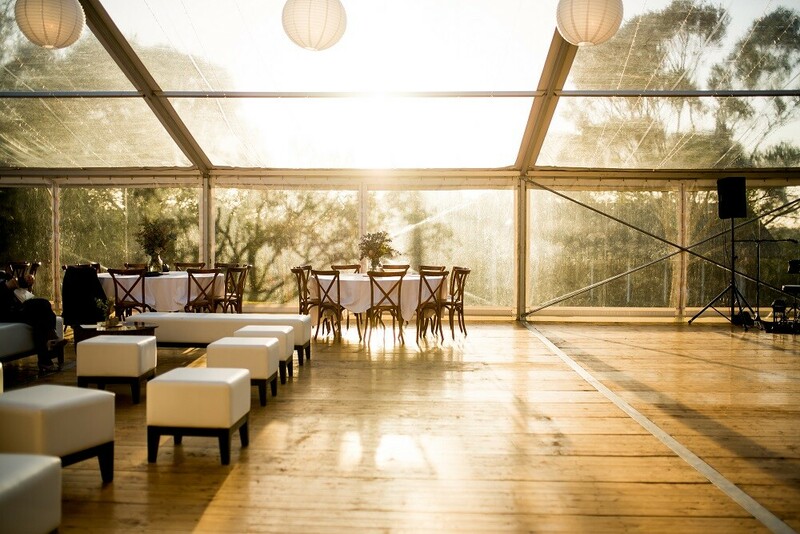 Peruse our full range here or contact us for specific requirements. 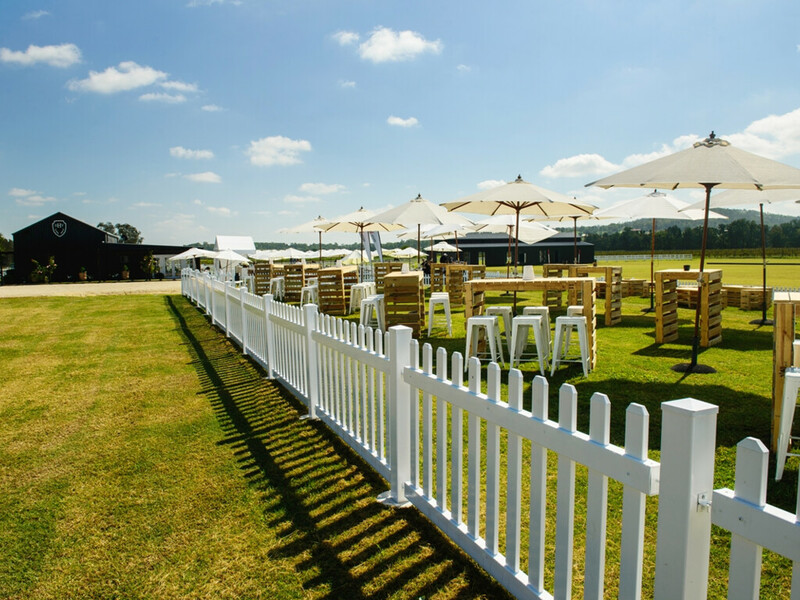 To obtain a quote for Marquee and Furniture Hire for your upcoming event or function, click on the 50, 100 ... GUESTS tabs below.